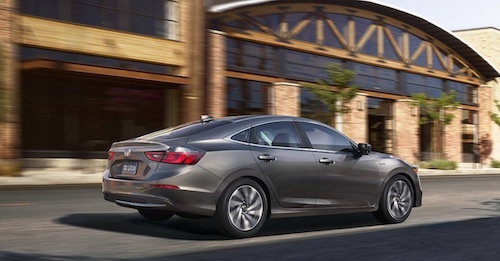 Meet the new Honda Insight in Odessa, TX. If you are looking for an attractive vehicle with an attractive price, consider the all-new Honda Insight hybrid. This new four-door sedan offers elegant styling, upscale interior finishes and plenty of high-tech, driver friendly features. The Kelly Grimsley Honda financing and leasing team is on standby to answer your questions and explain the benefits of buying or leasing a new Honda Insight near you. We will help you take advantage of current dealer specials or incentives so you are sure to get our best price. We invite you to visit our showroom, meet our team and test a new Honda Insight in Odessa, Texas soon.